The error occured when you apply the Vmware patch advisory VMSA-2017-0012 which applies to Vcenter 5.5, 6.0 & 6.5. You need to enable that option again to fix the issue or give this permission to a different role based user. Refer the below screenshots. 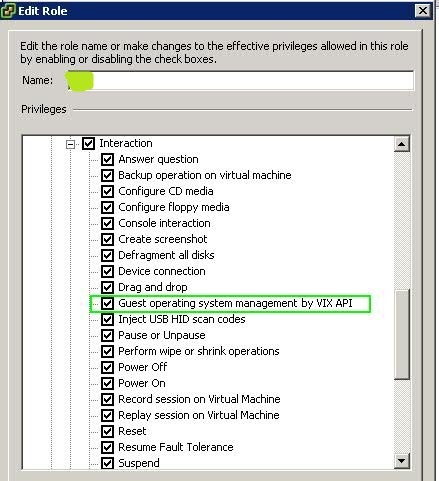 Once you check the above option again, your VDP option will be shown on the left pan and it will start managing by Vcenter login which is in screenshot-2. This solution has been verified by Vmware also.